Explore the Town, and Find Out Interesting Things! 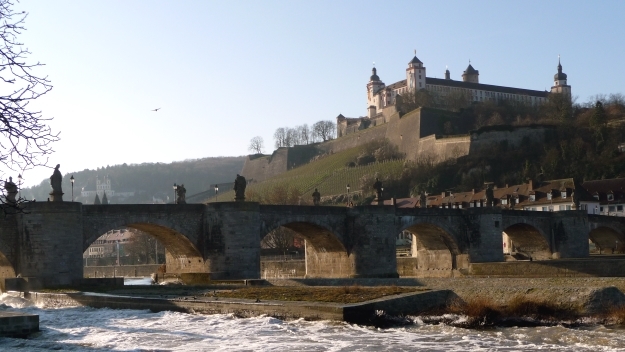 In the Würzburg region, you can see what makes Germany so diverse: medieval towns, innovation centres, global leaders, initiatives to support refugees, interreligious meetings and delicious coffee and cake. We are active in the Würzburg region and explore interesting places there: trips to Rotenburg and Bamberg, a visit to an innovative engine factory, a tour through refugee accommodation. Or we simply meet to exchange impressions and tips. The aim is to get to know Germany better and to reflect on how things are organised in other countries. We try to open doors for you.